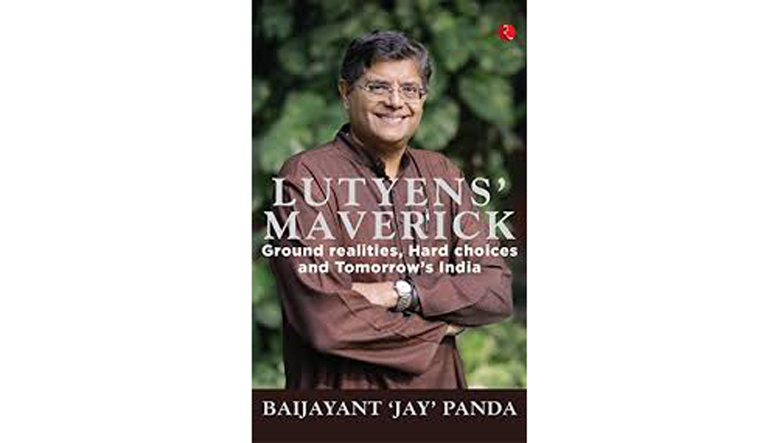 Be it debating the idea of 'one nation, two elections' or need to reform political funding, analysing Modinomics and critiquing present situation of the justice delivery system in the country, Baijayant Panda has been a prolific commentator on issues confronting contemporary India. On the 'Era of Modinomics', Panda says that the Modi regime has seen a transition to a more overt championing of reforms from the head of the government. But, he notes that despite the Modi government's epoch-making majority in the Lok Sabha, it has not been as smooth sailing as some had expected because several key initiatives have floundered in the Rajya Sabha, where the government does not have a majority. He claims that the domestic view of India's economy is noticeably more pessimistic than how the rest of the world views it. This, he says, may partly be due to the very high expectations having been set, by which standard, even rather dramatic reforms may seem inadequate. Presenting his write-ups on the state of the judiciary, Panda writes that whether it is the procedures to deal with mercy petitions on death sentences, or the unlimited number of adjournments in the courts that cause litigation to linger for decades, Indians deserve better than the subjectivity that reigns at present.